Olamide a.k. 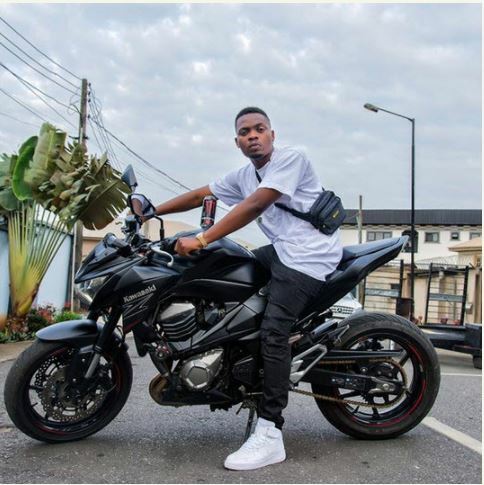 Badoo was envisioned with his expensive powerbike as he sets locate on his show in December labeled ‘OLIC 4‘. See the photo below….